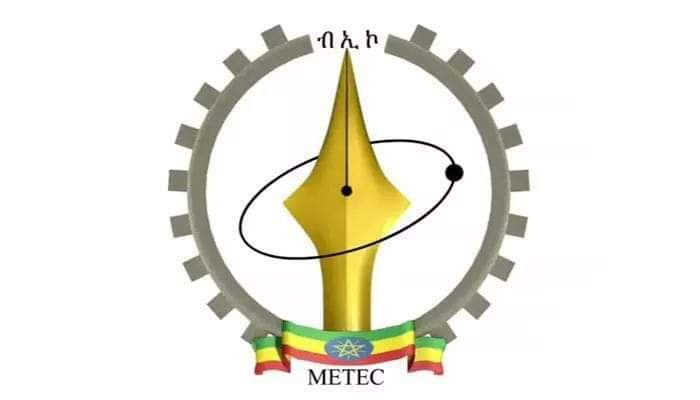 ADDIS ABABA (Reuters) – METEC is Ethiopia’s largest company — a sprawling military-run industrial conglomerate that has for years wielded significant influence in the economy and drawn suspicion from some that it is a vehicle for patronage by governing elites. 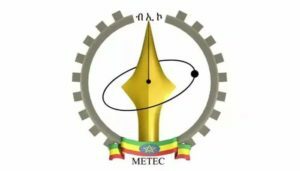 This week, authorities arrested 29 current and former senior employees of METEC including the ex-head, Brigadier General Kinfe Dagnew, on suspicion of corruption. The attorney general said a months-long investigation had uncovered issues with procurement processes over the past six years involving more than $2 billion. Days later, the government began cancelling some of METEC’s contracts, citing poor performance and delays.